Lisa has been a licensed physical therapist since 1988. She received her Bachelor's degree in physical therapy from Wayne State University and received her post graduate Doctorate degree from Boston University, graduating with a 4.0 grade point average. She is a certified work capacity evaluator (CWCE). She is a Gaylord resident and founded Northsport Physical Therapy in 1993, which quickly expanded to 4 locations. She is a member of the APTA, MPTA, and Chamber of Commerce. She continues to treat patients in all three locations along with her administrative duties. She has extensive training in the treatment of facial paralysis, integrative manual therapy, myofascial and trigger point release techniques, muscle energy techniques, applied kinesiology, proprioceptive training, and functional capacity evaluation. She has a variety of experience including hospital acute care, wound care, pediatrics, home care, orthopedics, neuro rehabilitation, spinal injuries, aqua therapy, and sports injuries. Lisa is also an Anatomy and Physiology professor for North Central Michigan College in Petoskey. Nicole Nichols graduated from Lake Superior State University in 2001 with a bachelor's degree in exercise science/athletic training. She did her athletic training internship right here at NorthSport Physical Therapy in 2000. She graduated with her doctorate in physical therapy from Arcadia University in Philadelphia, PA in 2006. Nicole specializes in muscle energy, joint mobilization, manual therapy techniques, and sports specific rehab. She is especially interested in knee, foot and ankle rehabilitation. Nicole was a traveling physical therapist for 10 years of her career before returning to Northern Michigan to be near family. In her free time, Nicole enjoys time with family and being outdoors with her dogs. Michelle graduated from Oakland University with her Doctorate of Physical Therapy in 2014. She joined the Northsport team in December 2017. Michelle has experience with orthopedic, geriatric, neurological, adolescent, and pediatric patients. She has taken many continuing education courses including courses in vestibular rehabilitation, ACL injury, running/gait training, and balance. Michelle holds certifications in vestibular physical therapy and ASTYM (type of instrument assisted soft tissue mobilization). Michele joined the Northsport team in December 2010. She received her Masters of Physical Therapy from Central Michigan University in 2001. Prior to that she was a certified physical therapist assistant since 1988. She has extensive experience and training in treatment of sports injuries, head injuries, muscle energy techniques, and kinesiotaping. She is currently working toward her certification in manual therapy. She lives in Mio where she is involved with hippotherapy for handicapped children and an active volunteer for girlscouts. Lisa graduated from Macomb Community College and became a licensed physical therapist assistant in 2015. She has experience in orthopedic rehab, aqua therapy, acute care, and home health care. She is currently working on continuing her education in muscle energy techniques, kinesiotaping, and myofascial release. LIsa joined the Northsport team in July 2018. She has been a Gaylord resident since 1979. She enjoys weight lifting, walking, and riding motorcycles with her husband. Alecia joined the Northsport team in 1996. 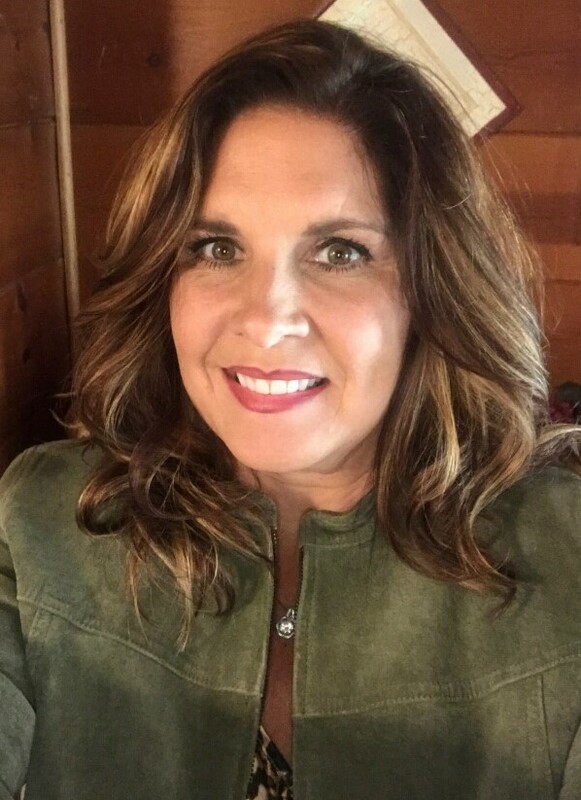 She received her Bachelors degree in Health Education from Saginaw Valley State University in 1992 and her Associates degree in Applied Science and certification as a physical therapist assistant in 1996 from Delta College and is a licensed PTA in Michigan. She is also a licensed massage therapist specializing in medical and sports massage. She has taken extensive continuing education including courses in sports injury rehabilitation, functional and sport specific exercise, myofascial and trigger point techniques, instrument assisted soft tissue mobilization (Graston technique), proprioceptive exercises, rotator cuff dysfunction, spinal instability, revolutionary yoga rehabilitation, functional capacity evaluation, and work hardening. In addition to her duties at Northsport, Alecia is active in the community and works as the sports therapist for the Kirtland Community College Athletic Program, as well as volunteering her services to the Roscommon High School Athletic Department. Tammy has been with Northsport since 1998, working primarily in the Lewiston clinic. She received her Associates degree in Applied Science and her certification in Physical Therapy Assisting in 1998 from Delta College. 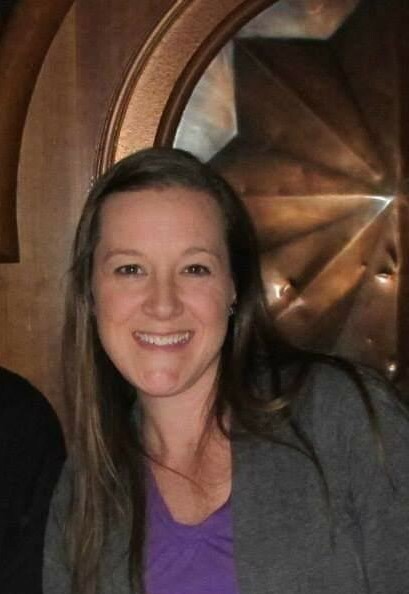 Tammy has since continued her education in myofascial release techniques and general orthopedics, and has received training in aqua therapy. She has extensive experience working with the geriatric population. Maggie joined our Northsport team in May, 2012. She received her Physical Therapist Assistant degree in December of 2011 from Macomb Community College. Maggie has been a local cheerleading coach for several years, developing a special interest in sports medicine and orthopedic rehabilitation. She is also proficient in massage and manual techniques.